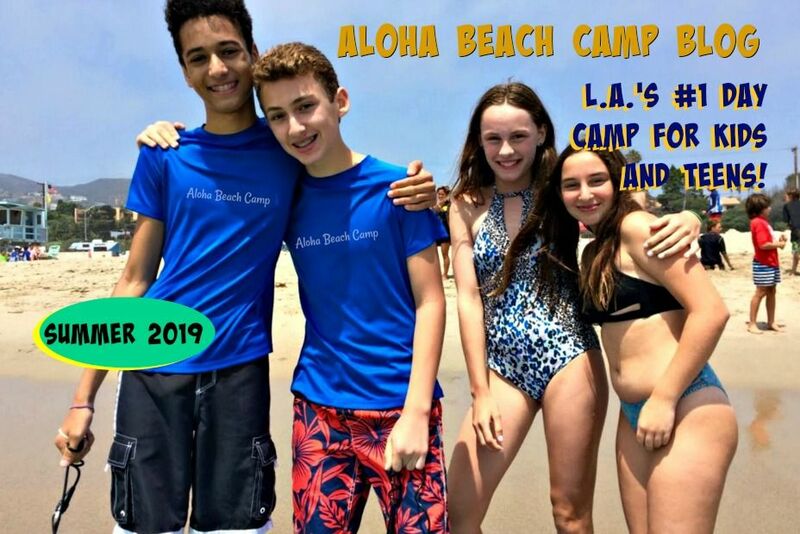 Los Angeles Summer Camp | Aloha Beach Camp Blog: Many New Discount Opportunities Coming Your Way this Year! Many New Discount Opportunities Coming Your Way this Year! 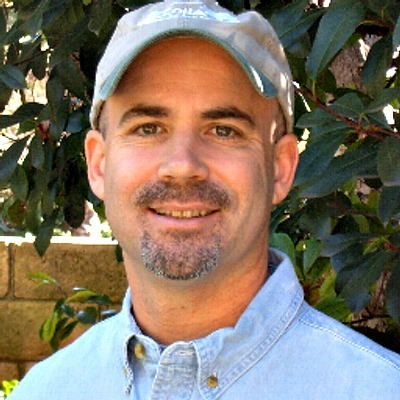 In just a few days -- Feb 1 to be exact -- our 2011 summer camp rates will be availble. You'll have TONS of new discount opportunities this year including "Name Your Own Price for Summer Camp" and a totally FREE summer camp option, too! Stay tuned!